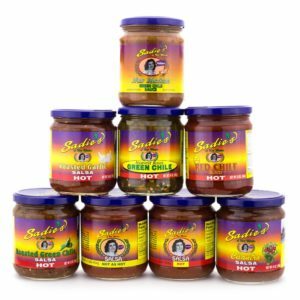 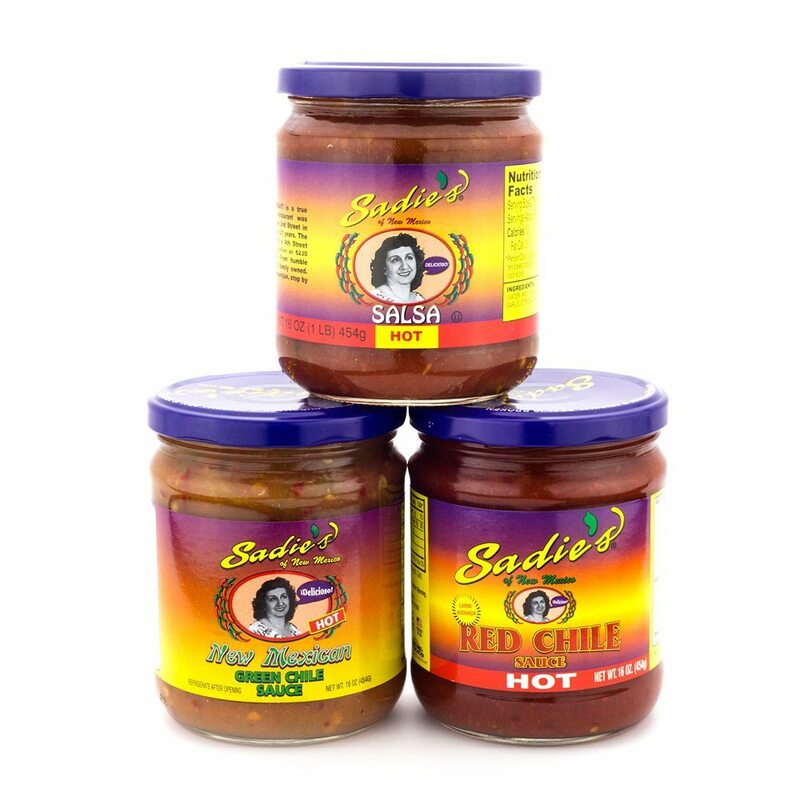 For your family or the salsa lover in your life, our 6 Pack comes with all the Sadie’s Salsa classics! 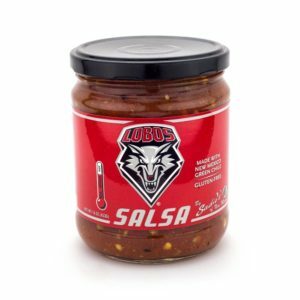 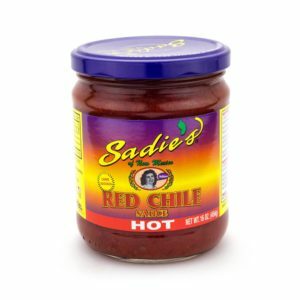 Made with a blend of tomatoes, jalapeños, garlic, the authentic flavor of our Hot Salsa goes great with just about everything you can imagine! 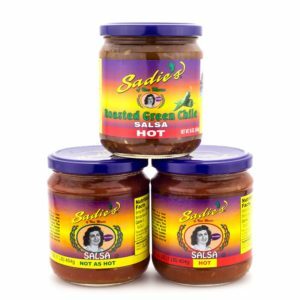 The same can be said of our mouth-watering Red Chile and Green Chile Sauces!